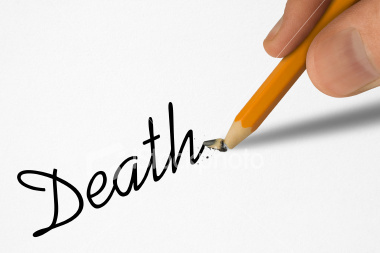 How do you want to die? Quickly, painlessly, peacefully lying in your own bed? Most people say that. But then, people seem to cling to their lives, even if that could mean a less peaceful end. 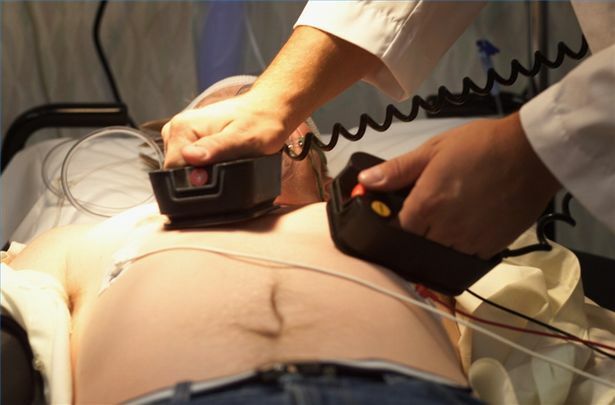 When asked whether they would want physicians to perform certain interventions to prolong their lives like CPR (cardiopulmonary resuscitation) or mechanical ventilation (‘breathing machine’), people say ‘yes’. Gaddafi is dead. 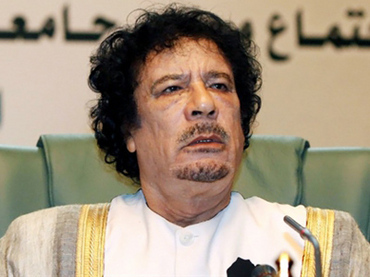 Dragged from a concrete drain pipe, the loathed Libyan dictator—crying, according to reports, “Don’t shoot!”—was executed by rebel soldiers today before a baying crowd. His bloody corpse, manhandled, paraded, and filling up cell phone video frames, now stars in newsy apparitions across the internet.